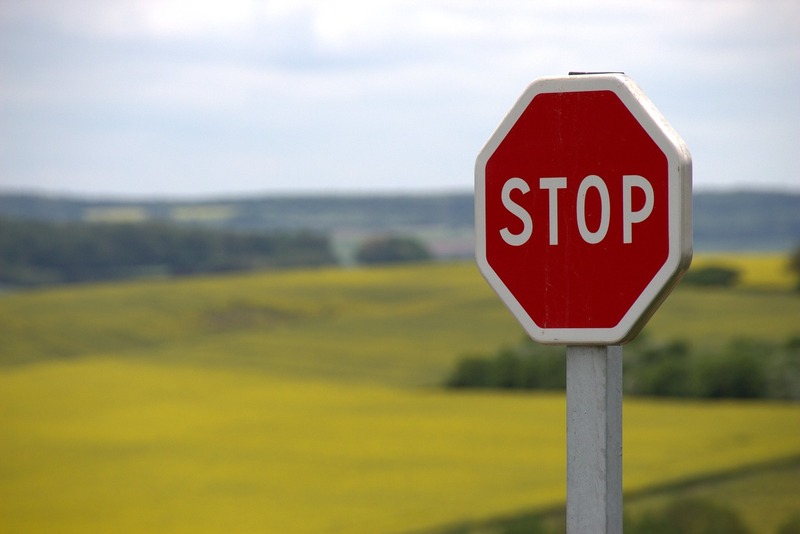 Ad blocking is the hottest topic of discussion in the digital media industry. Do you know that 419 million people are blocking ads on their mobile browsers? That is almost 22% of the entire smartphone users in the world – and the number is increasing by the day. Most ad blockers target the annoying ad types such as pop-ups and banner advertisements that flash every now and then. On the other hand, some apps block specific elements such as tracking codes that can track user’s online activity compromising one’s privacy. To be fair, with the increase in the mobile consumption and advancements in technology, today’s consumer is being bombarded with more ads than ever. Not only on different devices, but also on different media platforms and applications as well. Before we discuss the alarming repercussions that ad blockers have on the digital media, we need to understand why people choose to block the ads. Impact on speed of the consumer’s device. There are so many brands around us – and every brand is vying for viewer attention. Naturally, there will be an advertising war amongst them – and the publishers, in an attempt to earn more ad revenue, fill the page with ads. These highly intrusive ads and the annoying popups lead to an abysmal user experience. In a country like India where unlimited data bundles are not the norm, the precious data being eaten up by these ads is a huge concern. With 122 million active users, India stands second in the usage of ad-blockers after China. All these reasons force people to get the ad blockers installed. Ad blocking software blocks the advertisements, and interferes with the analytics code which collects the valuable data for deriving insights into user behavior. Sample this: 1000 people visit your website and 20% of them have ad blockers installed on their devices. As a result, your analytics will show only 800 hits and the remaining will be invisible. You have no way of tracking who they are, and where they come from. Also, you end up losing critical marketing data such as page views and demographics, which is far too valuable to be ignored. Another important area where websites take a hit is the user experience. Since the blockers remove all the advertising content, your website will look as if it’s missing content on the sides, or has broken links. Economic impact has been far greater than imagined. According to a report from Page Fair, the mobile ad-blocking grew by 90% in 2015, wiping out almost $22 billion in potential ad revenues. Ever since the AT&T ran the first 468×60 banner ad on Hotwired.com, the internet has always been funded by ads. Now that the ad-blockers are putting the entire online advertising ecosystem into jeopardy, they have served to be a wake-up call for to all online properties that rent out advertising space. The reactions from the search engine giants was not something unexpected. Google, which sits on top of the advertising chain, is facing a potential ad revenue loss to tune of billions of dollars. Yahoo’s Marissa Mayer goes on to say that “it’s a mistake to install ad blockers”. According to her, ad blockers result in the loss of a rich, full experience of the web. It was quite expected from her, given that 70% of Yahoo’s revenue comes from advertising. Jonathan Hochman of Marketing Land suggests that online advertising should take cues from the television industry. Industry experts agree that advertisers and publishers are equally responsible for this scenario. The way the ads feature in the sites have significantly contributed to the ‘annoying’ factor that has led to the birth of blocking tools. The fact is, not everyone hates ads. It’s just the annoying ones that are despised. By forcing the advertisers to look beyond traditional PPC and banner advertising, ad blocking has pushed them to become more inbound, more customer centric in their approach. Navigating in these choppy waters will take some time getting used to, but ultimately everyone stands to gain a much better online experience out of it. So the future of Digital Advertising, you ask? Inbound Marketing is the answer. It is in and here to stay. It’s up to the world to catch up or get left behind!